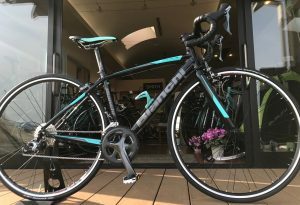 Posted on 2018年2月28日 by loko_bicycle in NEWS. 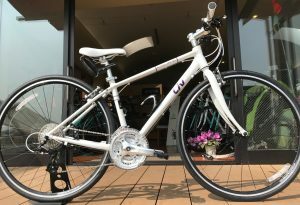 Posted on 2018年2月26日 by loko_bicycle in NEWS. 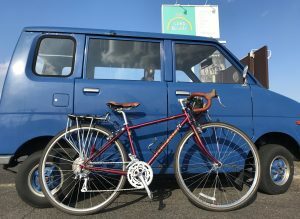 Posted on 2018年2月25日 by loko_bicycle in GROUP RIDE, NEWS. Posted on 2018年2月24日 by loko_bicycle in NEWS. 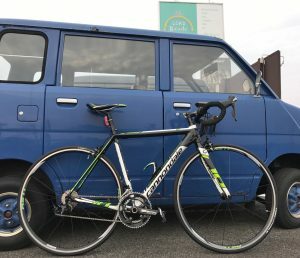 Posted on 2018年2月24日 by loko_bicycle in GROUP RIDE. 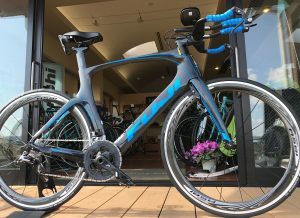 Posted on 2018年2月23日 by loko_bicycle in NEWS. 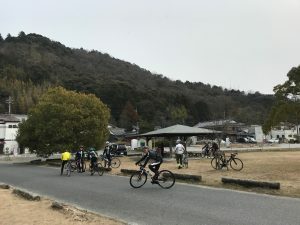 Posted on 2018年2月23日 by loko_bicycle in GROUP RIDE. 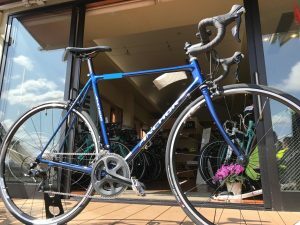 Posted on 2018年2月22日 by loko_bicycle in NEWS. Posted on 2018年2月21日 by loko_bicycle in NEWS. Posted on 2018年2月19日 by loko_bicycle in NEWS.